Mark opened TMF Studios in 1993. The studio was located on 12th Street in Greenwich Village. The 5000 square foot facility featured two studios. The main room was equipped with an SSL 6056 mixing console, Protools 48 channel Mix system and an Otari MTR 90 II deck. A huge selection of outboard gear and microphones made TMF one of the best rooms in NYC. The equipment compliment featured reproductions of vintage Neve, API and Pultech mic pre's and EQ's hand built by Mark. His custom designed large speakers and Control Room acoustics were well known as some of the best in town. The spacious studio was stocked with an excellent assortment of classic instuments featuring a 1927 Steinway B grand piano, Hammond B3, Fender Rhodes and Wurli 200 B electric pianos ,Clavinet.. synths.. amps and over 20 guitars and basses. The clientelle ran from Jazz to Country to Pop to Urban. Artists such as Moby created hits like "The South Side", won Grammy Awards like Deniece Williams -"This is My Song" or Recorded songs for hit soundtracks like "Across the Universe" for the movie "I AM Sam". Gold and Platinum recordings were made by The Strokes, Moby, Fat Joe, Q Tip and more. TMF's clients included: Branford and Wynton Marsalis, Citizen Cope, Salif Keita, Dennis Leary, Duncan Sheik, John Cale, Joey Ramone, Rufus Wainwright, Fountains of Wayne, Regina Spector, Toni Braxton, Faith Evans, David Byrne, Keri Noble, George Clinton, Ashanti, Chocolate Genius, Grace Jones and dozens of others. 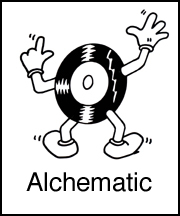 Alchematic Productions occupied the second studio at TMF. There Mark and his partner Michael Tudor worked with the best talent in the East Village to bring new music to reality. Projects for Mikki James, Jody Porter (of Fountains of Wayne), Jazz guitarist Joe Taylor and country singer Darryl Gatlin were produced at TMF. Mark arrived in NYC with the goal of working on major record projects. His talents as a technician landed him a position on the tech crew at Electric Lady. He advanced to the position of Chief of Maintenance where he was responsible for the design and implementation of the studio systems. He installed the first SSL consoles at ELS. During his tenure, artists such as Hall & Oates, Kiss, The Cars, Jeff Beck, Billy Idol, Debby Harry, Iggy Pop and Bryan Ferry recorded projects. 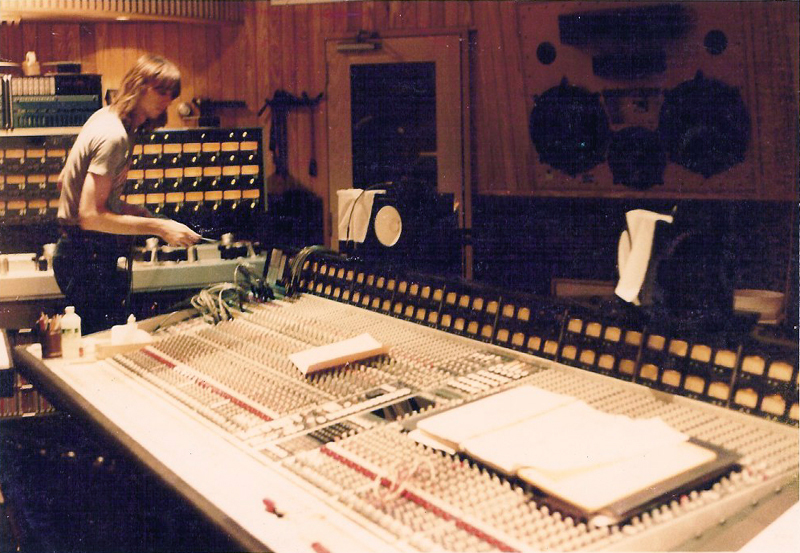 Mark moved to Atlantic Studios where he worked to rebuld their Classic Neve 8078 console and supervised the technical operation of Atlantic's 3 major studios. He helped Atlantic with their first mastering efforts for CD production. Clients included Keith Richards, Foreigner and Geoff Emerick. Mark and an associate ran Sound Ideas Studios in Midtown Manhattan while they tried to purchase the facility. Mark developed his free lance technical service business during that time. He provided techincal support for dozens of studios including RPM, Right track, Magic Shop, Bearsville, Audio Force Rentals and Soundtrack. Platinum Island in the Village hired Mark to refit their studio with a new SSL console. He also worked to train the engineering staff and management. This studio was host to artists like Bill Laswell, Information Society, Taylor Dane, Bootsy Collins, and Yes for their album "Union". Traum began when Mark and partner Jim Autz formed a band of the same name. The studio grew out their desire to produce the highest quality recordings. 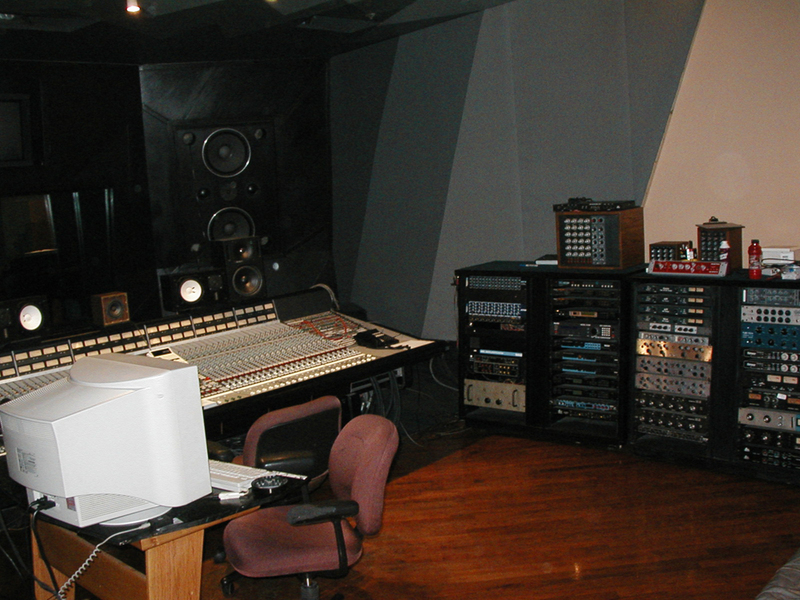 The studio was initially located in the Dave Kennedy Recording complex on Wisconsin Ave in Milwaukee. They ran Kennedy Studios by day and recorded their projects at night. Traum moved to a new building on Oklahoma Avenue where they built the first 24 track room in the city. Every friday night, their mobile recording van would mix and transmit a live feed of a performance by a well known local artist for live broadcast on radio station 93QFM. They made these live broadcasts every week for over 3 years. Traum helped local artists develop their music at every opportunity. 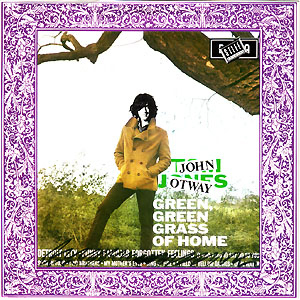 A highlight of this time was the recording of a hit record for outrageous British singer John Otway with his version of "The Green Green Grass of Home"